River Elliot Bridal specialises in luxury modern wedding dresses and outfits. Our bespoke designs are perfect for the contemporary spouse-to-be who wants elegance without compromising their natural beauty and style. Our inspiration ranges from modern to vintage bridal styles. All our bespoke wedding dresses and bridal attire are designed and made to order in Cambridge. We will work with you to create your bridal vision, giving you a beautiful, one-of-a-kind luxury wedding dress or outfit you’ll cherish forever. Professional dressmaker and designer, Clare Szabo, designs and creates custom made wedding dresses and attire in Cambridge. 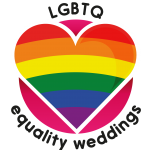 All our wedding dresses and bridal clothing can be designed and custom made in a range of styles and fabrics to suit today’s modern spouse-to-be. Clare will work with you using your inspiration from pictures and sketches to create a truly unique and one-of-a-kind custom made wedding outfit (from wedding dress to bridal suit) which nobody else will have but you. Clare’s expertise on bridal style has been quoted in The Daily Mail, The Daily Express and OK! 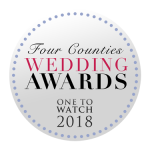 Online, and she was awarded ‘One to Watch’ in the Dressmaker & Designer category at the 2018 Four Counties Wedding Awards. 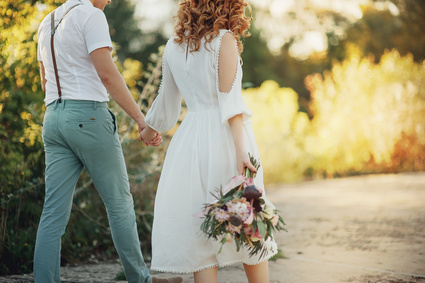 Ethical wedding dresses and attire are as luxurious as any other wedding dress and there has never been a more urgent time for kinder, sustainable bridal wear. 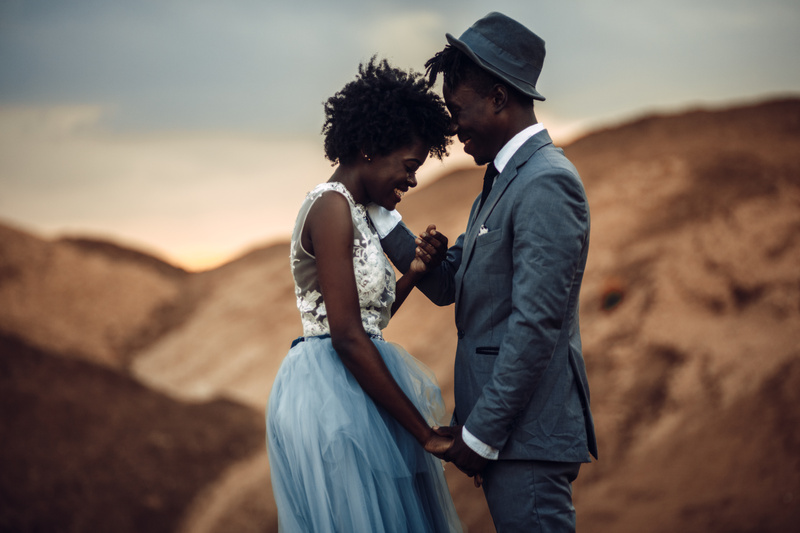 Based in Cambridge, River Elliot Bridal specialises in designing red carpet-ready ethical garments and custom made wedding dresses and attire that are not only beautiful but also sustainable and cruelty free. Our ethical wedding dresses and bridal wear are not factory made and we source certified, quality ethical fabrics. If you’re looking for a kinder, less harmful wedding dress or bridal attire for your special day, choosing to have your garment custom made using quality, organic and sustainable materials is a wonderful option. River Elliot Bridal offers professional alterations for wedding dresses, bridal attire and evening wear in our studio in Cambridge. Clare Szabo’s expert knowledge of construction means she knows how to alter clothing properly, with minimal distress to your wedding dress and bridal wear. Clare is also an expert in vintage wedding dresses and vintage clothing, and is passionate about the restoration and repurposing of vintage dresses, suits and gowns. 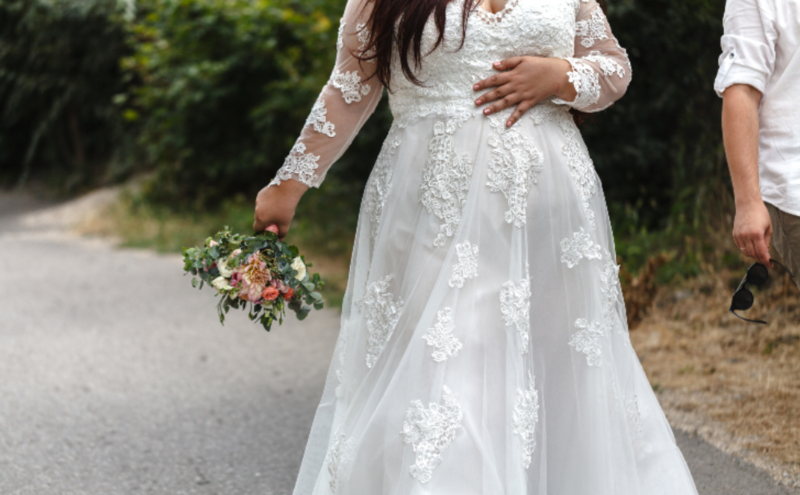 Full alterations are also included for River Elliot Bridal custom made wedding dresses and bridal attire, meaning you don’t have to take your dress anywhere else to be altered. All our alterations take place in our bridal studio in Cambridge, UK.